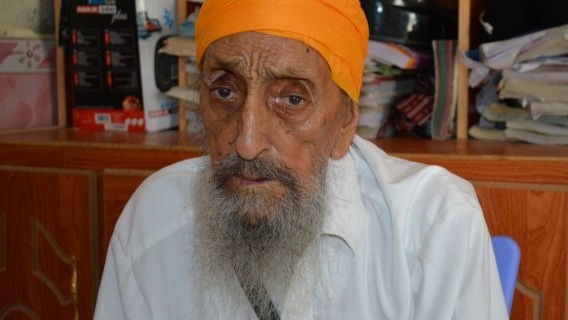 Sikh community member Diyal Singh passed away at the age of 140 years. 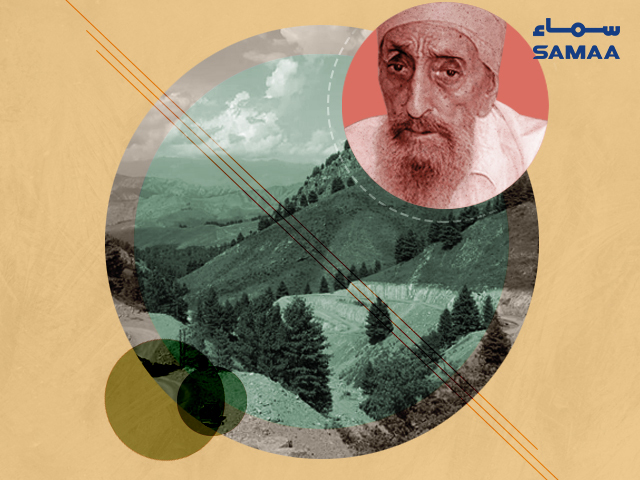 He was a prominent figure in the Pashto-speaking, non-Muslim minority group. He leaves behind 70 relatives. 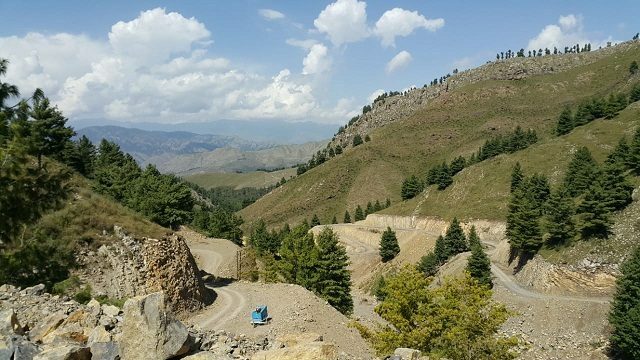 Diyal Singh was born in the Tirah valley located in the middle of Khyber, Kurram and Orakzai – areas that were once the hub of militancy in the former FATA region. In 1675, his great-grandfather came to Tirah. A resident, Gorpal Singh, told Samaa Digital that it was the time when Mughal emperor Aurangzeb arrested and hanged Guru Tegh Bahadur, the ninth of the Gurus of Sikh religion, to death. According to Gorpal, the Sikh community waged an armed struggle against the Mughal army. Many Sikhs were killed. Those spared took refuge in the mountainous parts of the tribal belt. They have now been living there for centuries, said Gorpal. According to him, the Pakhtun elders also had their differences with the Mughal rulers. He described how ties between the Pakhtuns and Sikhs deepened due to a common enemy. And the Sikhs became fluent in Pashto. The Sikhs then bought land in Tirah. Today, they are permanent residents of the valley. Post 9/11, many of them moved to Peshawar due to the war in bordering Afghanistan. The people of Peshawar welcomed them. Diyal’s family also migrated to Peshawar. Now that peace has come back to the region, some Sikhs are going back. After all, they own swathes of land in Tirah. Herbal medicine and perfume trade are the most common professions among the Sikh community in Khyber-Pakhtunkhwa. They own numerous shops in Peshawar. A number of Sikhs, speaking fluent Pashto, are seen at the famous Karkhanu Market situated near the Khyber Pass. The Sikh community has been living with the eight Afridi tribes in harmony and peace for centuries. The death of Diyal Singh has left the Afridi tribes equally bereft.